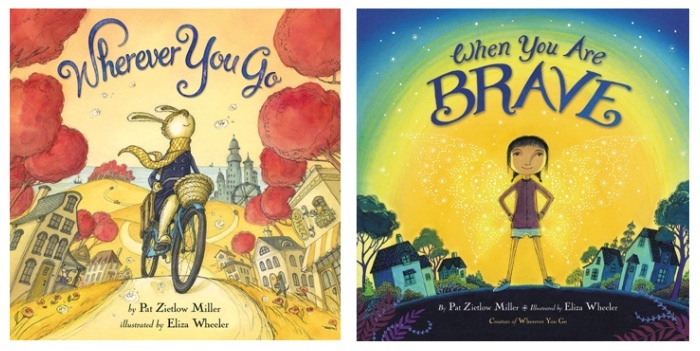 Check out this nice feature on Elizabeth Dulemba’s blog, where I discussed my two newest books, THIS IS OUR BABY, BORN TODAY by Varsha Bajaj and THE LEFT-HANDED FATE by Kate Milford, and on the difference between working on picture books and middle grade novels. 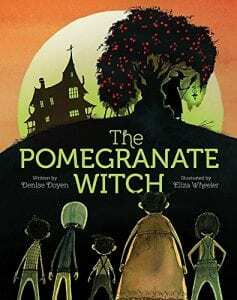 THIS IS OUR BABY BORN TODAY book birthday! 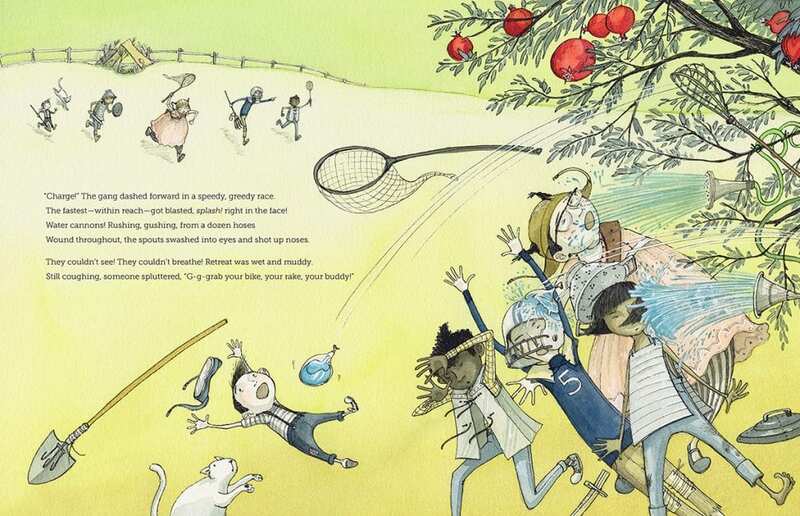 My new picture book, with author Varsha Bajaj and Nancy Paulsen/Penguin Books, came into the book world today! THIS IS OUR BABY, BORN TODAY celebrates the birth of a baby elephant. Over the course of one day the jungle family and friends rejoice the baby’s arrival. 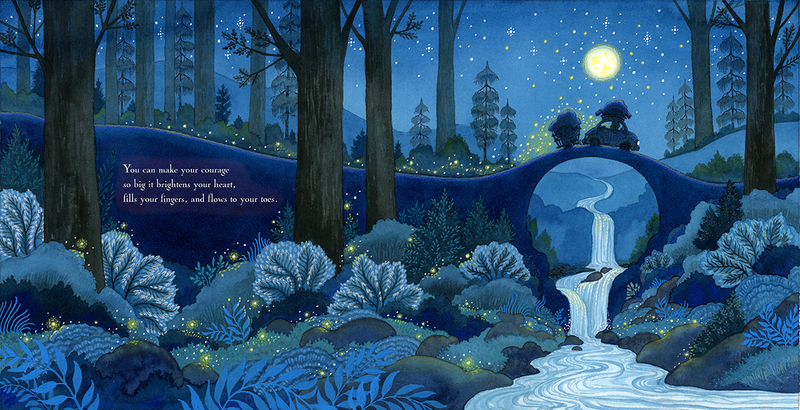 The book is set in the lush wilds of India and is a tribute to all little ones getting their first warm welcome into the world. 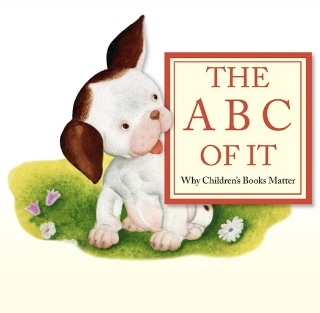 I’m so excited to share more about this book, its author, and the process of creating the illustrations later this week on the Picture Book Builders blog. A box of real books arrives! 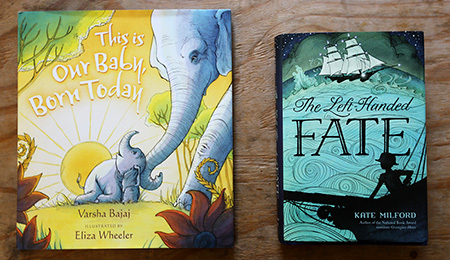 Bajaj (Abby Spencer Goes to Hollywood) traces the first day in a baby elephant’s life, an event celebrated by family members, other animals, and even elements of nature itself. The soft, gently repetitive text quickly establishes a soothing message of love and acceptance: “These are Aunts,/ caring and grand,/ who circle the Baby/ born today.” (There’s a hint of “The House That Jack Built” to the episodic structure, minus the cumulative aspect.) Bajaj focuses on a female-centric cast of elephants, subtly referencing their matriarchal societies, and glancing mentions of monkeys and peacocks give a fuller look at the book’s Indian setting. 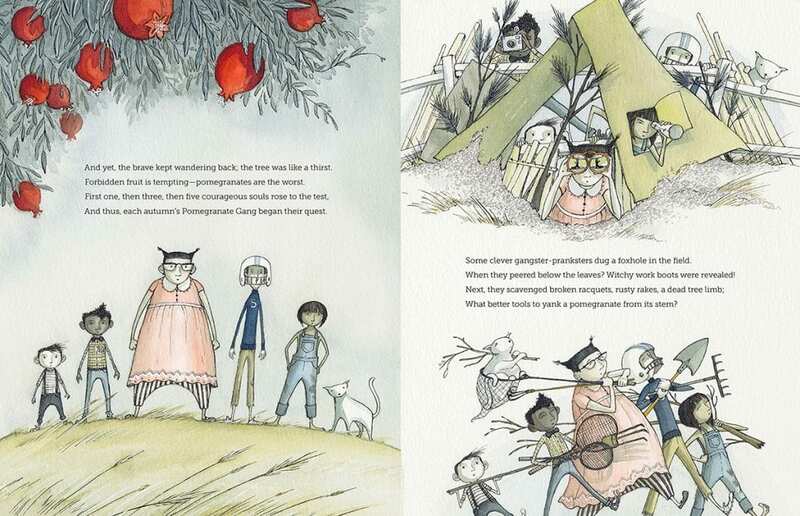 Working in pen, ink, and bright watercolors, Wheeler (Wherever You Go) evokes a lush environment of towering banyan trees and dense vegetation, helping create another personified character in the setting (“This is the Lagoon,/ calm and waiting,/ to bathe the Baby/ born today”). It’s an intimate and celebratory look at the early days of an elephant’s life, and a reminder that human births are pretty special, too. Order from Barnes and Noble here. 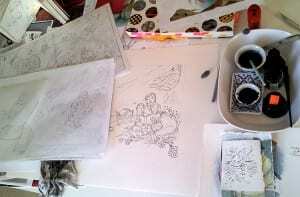 I have illustrations in two picture books releasing this year. 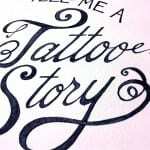 The first is TELL ME A TATTOO STORY, written by Alison McGhee and published by Chronicle Books, came out this spring. 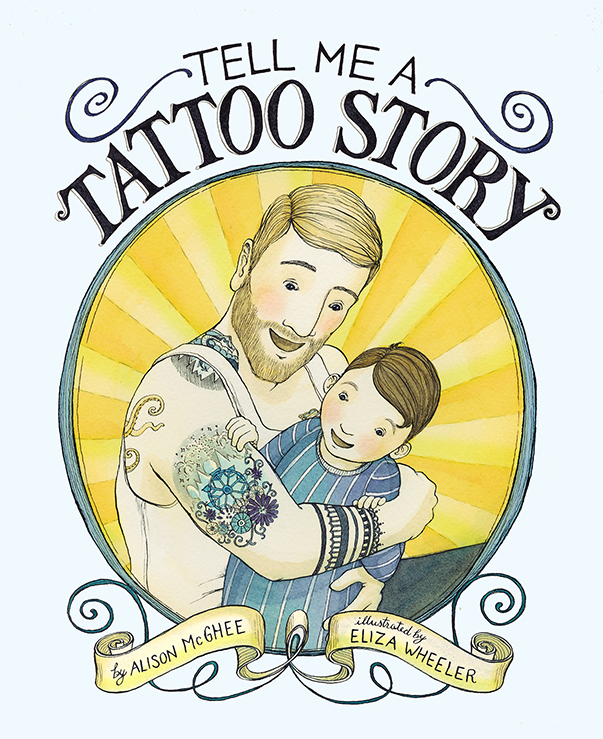 In TELL ME A TATTOO STORY, a father tells his little son the story behind each of his tattoos, and together they go on a beautiful journey through family history. There’s a tattoo from a favorite book his mother used to read him, one from something his father used to tell him, and one from the longest trip he ever took. And there is a little heart with numbers inside—which might be the best tattoo of them all. 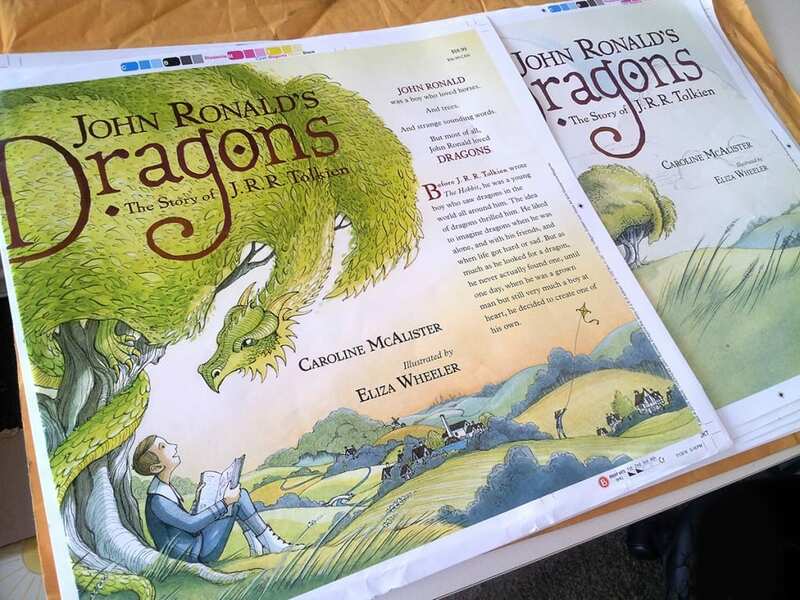 I share about the process of making the art for this book in this post on my ‘Picture Book Builders’ group blog, The Story of TATTOO STORY, where you can read about how I developed the characters, sketches, and a color story throughout. One story behind this book that I haven’t shared about yet is one about the cover art. The original sketch for the cover was to show the father in this arm-flexing position, as if he’s showing off his muscles, but he’s actually sharing his tattoo story. When the publisher, Chronicle Books, shared this sketch with international publishers at the Bologna Book Fair in Italy, they pointed out that this arm position is offensive in Italy (the equivalent of dropping an F-bomb). Yikes! 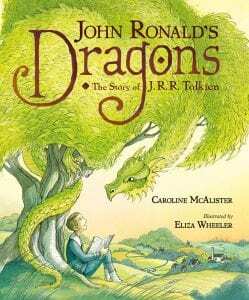 Luckily this was discovered in the pre-publication stage, and we were able to change the position of the father to an embracing pose for the final cover. When getting inspired to illustrate this story, I found myself staring at the tattooed folks all around my neighborhood (and then usually had to apologize and explain why I was studying their tattoos). 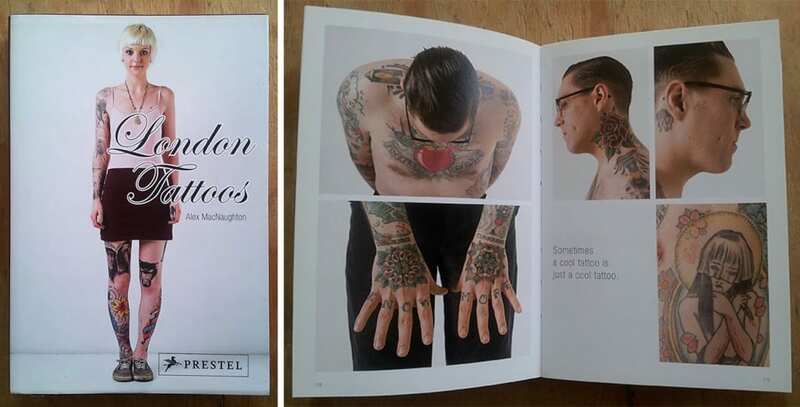 I also frequented a great shop, Wacko Soap Plant, around the corner from my apartment to capitalize on their great collection of tattoo books (like this one). 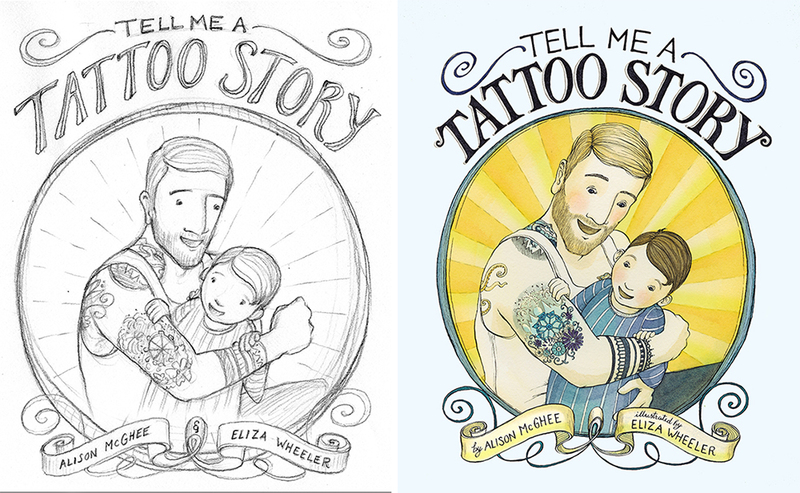 The New York Times: “Tell Me a Tattoo Story,” by Alison McGhee and illustrated by Eliza Wheeler, seems, at first glance, written specifically for the hipster parent who longs to see himself reflected in literature, tat sleeves and all. 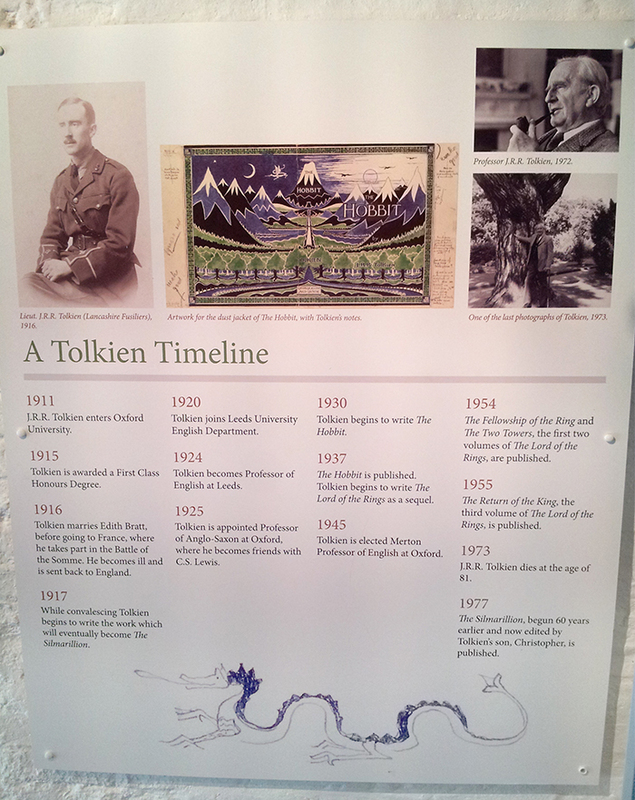 Here, tattoos are emblems of personal history, as a father describes to his son what inspired each one. The first is from his favorite childhood book, the next — the phrase “Be Kind” — was something his own dad said to him. 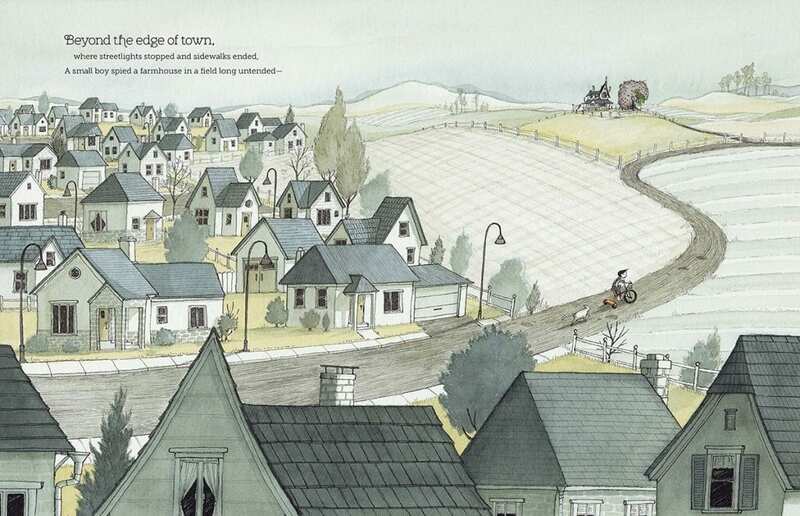 Wheeler’s lush, detailed images beautifully dramatize each moment from the father’s past, and we move seamlessly between the present to these memories. 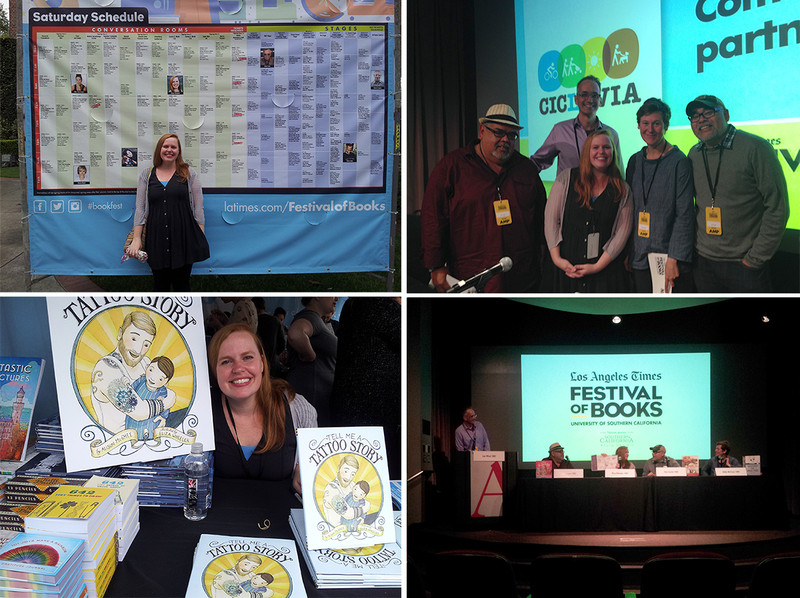 I was also able to share and sign TATTOO STORY at the Los Angeles Times Festival of Books in April, and Chronicle books set me up on a lovely discussion panel of Picture Book illustrators with Dan Santat, Nikki McClure, Jose Lozano, and Lee Wind. 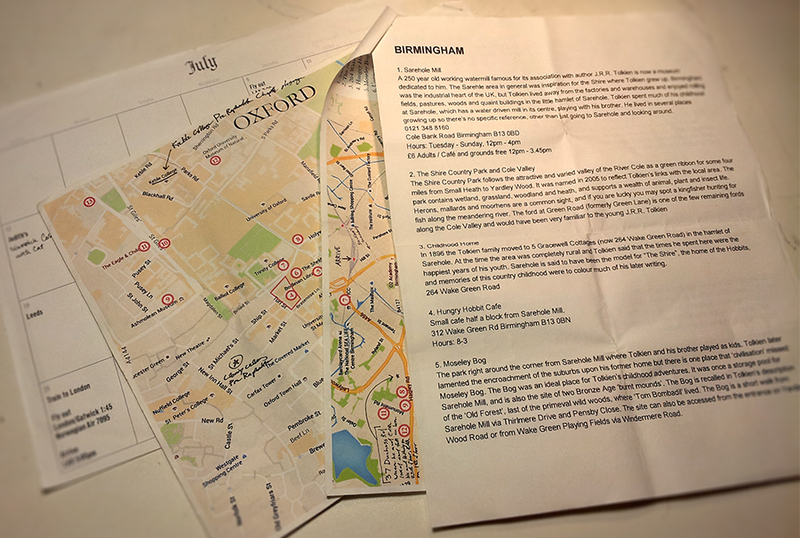 Blogger and reviewer Jules Danielson wrote this sweet article about TELL ME A TATTOO STORY. 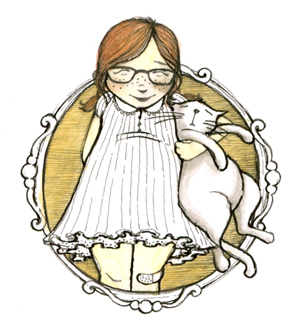 Alison McGhee collected and shared tattoo stories on her blog, and here’s one of my favorites. Alex Cohen of Southern California Public Radio conducted an interview with Alison McGhee here. You can Buy ‘Tell Me A Tattoo Story’ HERE! 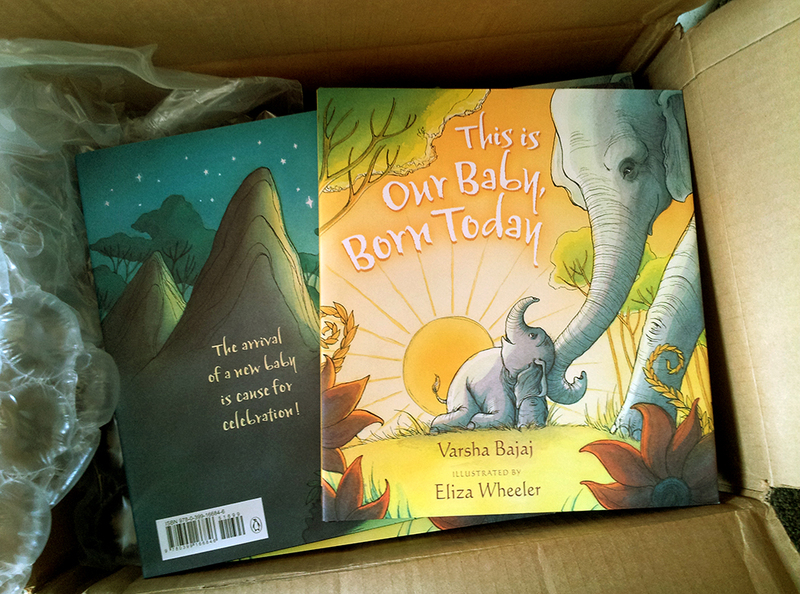 This year’s second picture book with my illustrations is coming out August 2nd, 2016: THIS IS OUR BABY, BORN TODAY by Varsha Bajaj, published by Nancy Paulsen/Penguin Books. I look forward to sharing more about this book in the coming weeks!